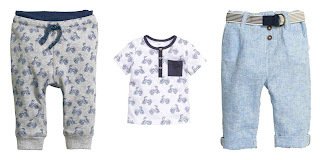 One of the things I love doing is browsing at kids clothing online. H&M for me has to be one of my favorite shops for baby boy clothing. 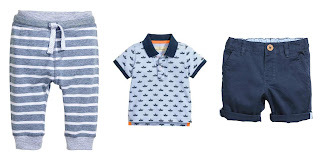 under that they have a wide range of clothing that I really want to get for Blake. a bit pointless getting him a chocolate egg. So I am thinking it would be great if instead of Easter eggs he got some spring/summer clothing. He will be in size 18-24 months by then and most of his 12-18 months tops are starting to feel a little on the tight side already at 15 months. So I have compiled a list of 9 items that I love from H&M. I just love Blake in these colors and know they suit him well. clothing are such good quality. 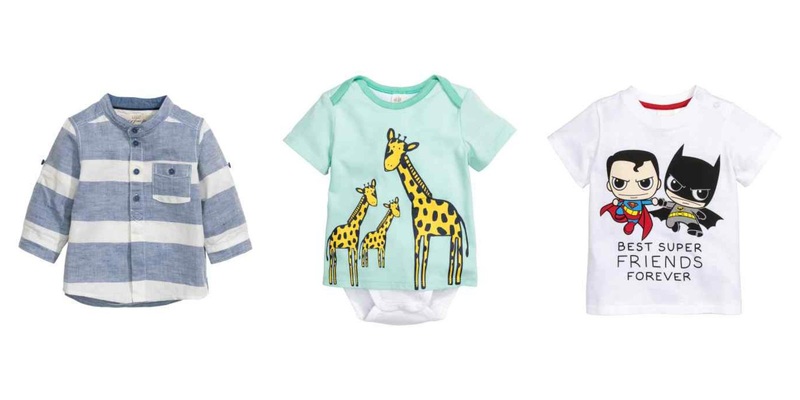 That Giraffe top is so adorable! I'm sure he'll love whatever you get him. 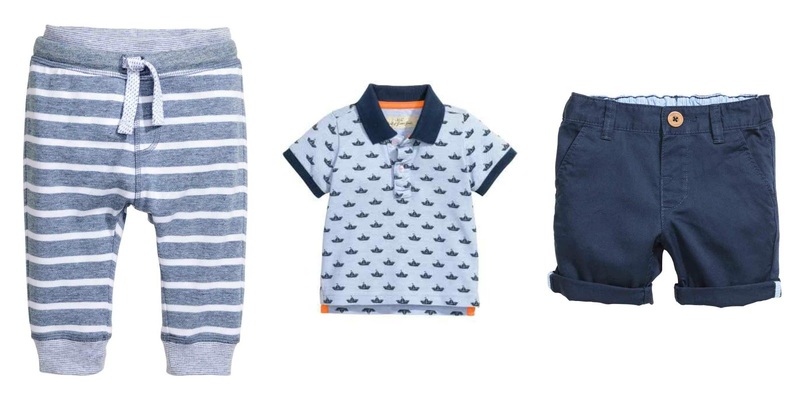 H&M do really nice clothes, I bought my little chap a similar polo and shorts set last summer! lasts ages and still in really good condition despite a lot of wear! H&M have some gorgeous clothing for the little ones newborn to 2 years but then I hate their boys 2+ range. The clothes you've picked out are super cute. This is making me think I need to take a trip to H&M. I can't remember the last time I've been there to look at the boys clothes. Nice idea to switch out the chocolate eggs for some cute outfits. I LOVE the giraffe top! My sons favorite toys was a giraffe when he was little, so this would have been perfect. H&M is great for all ages. 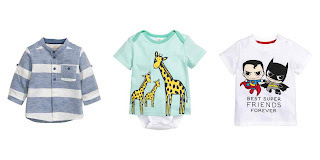 I am especially loving those tops, the middle one would be good for my nephew! H&M isn't a shop I would think of to buy clothes for little J but it looks like they have some cute clothes. love a good wishlist, they have some beautiful clothes in h&M.